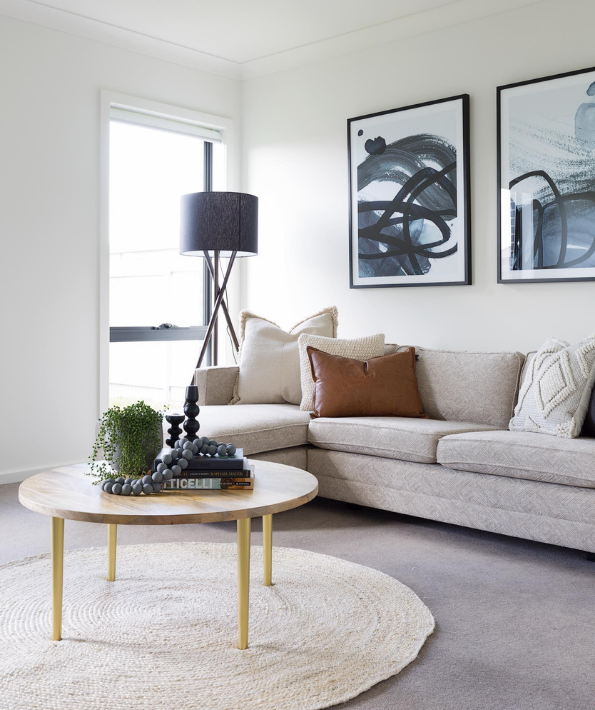 Our new display home at CREST is now open to view, showcasing the quality design and construction for which Mirvac is renowned. The Bromley features three living areas, including a multi-use living and dining area, a kitchen that will please the cook in the house, a media room or home office and a delightful alfresco area for outdoor entertaining. There are four bedrooms upstairs plus a games room, making it an ideal home for families with children young and old. 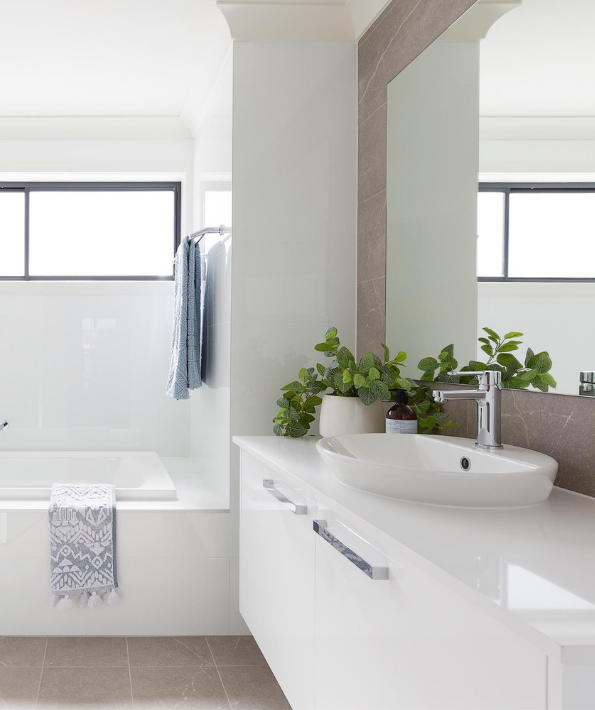 Come and see for yourself the fixtures, fittings and quality inclusions that have ensured our longevity in the building industry for over 45 years. 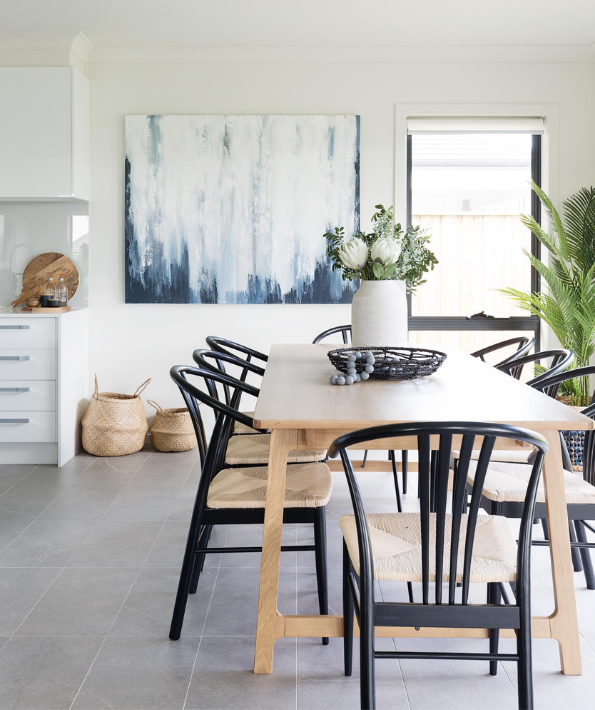 You’ll find inspiration in the beautiful styling by Freedom Furniture, who’ve captured the casual yet sophisticated essence of this exceptional Mirvac designed family home. 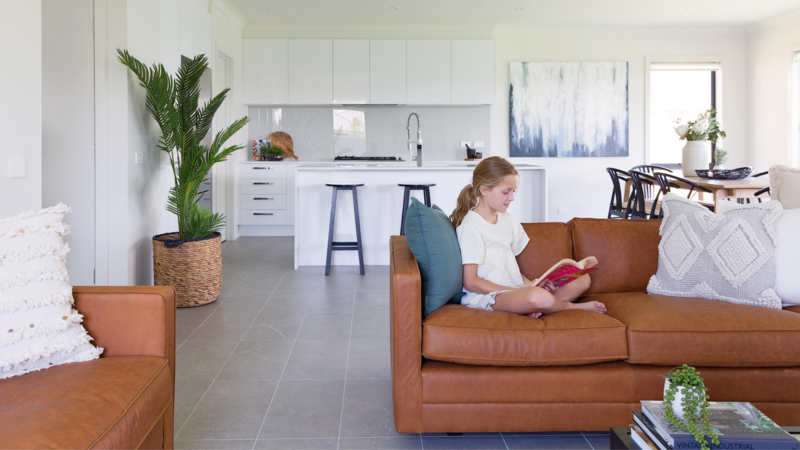 From the moment you step inside you’ll appreciate the Mirvac Difference, the attention to quality and care in every little detail that has built the Mirvac legacy for more than 45 years. Speak to our Sales Consultant Rebecca Chandler on 0478 472 413 or rebecca.chandler@mirvac.com for more details or to arrange an appointment.